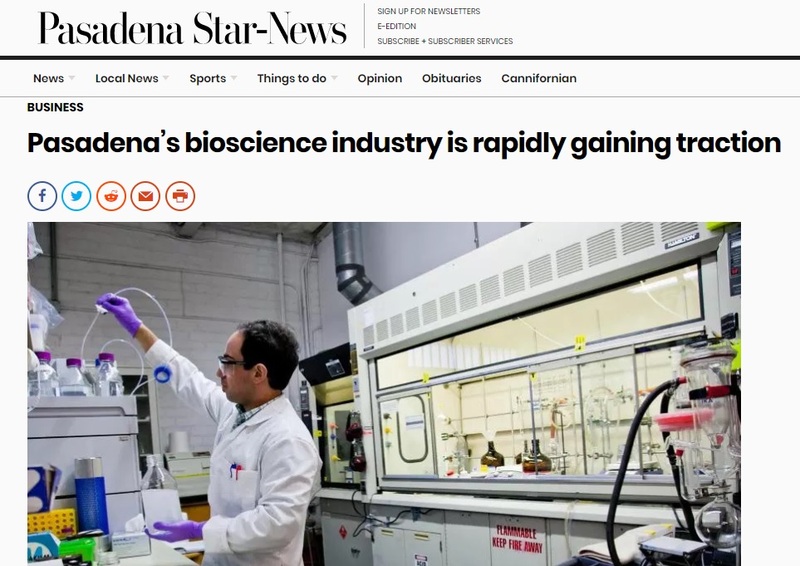 Pasadena Star News highlighted the addition of three new bioscience / lifescience research centers and other bioscience institutions in the area, illustrating how the industry cluster is growing, gaining traction and hiring talent. 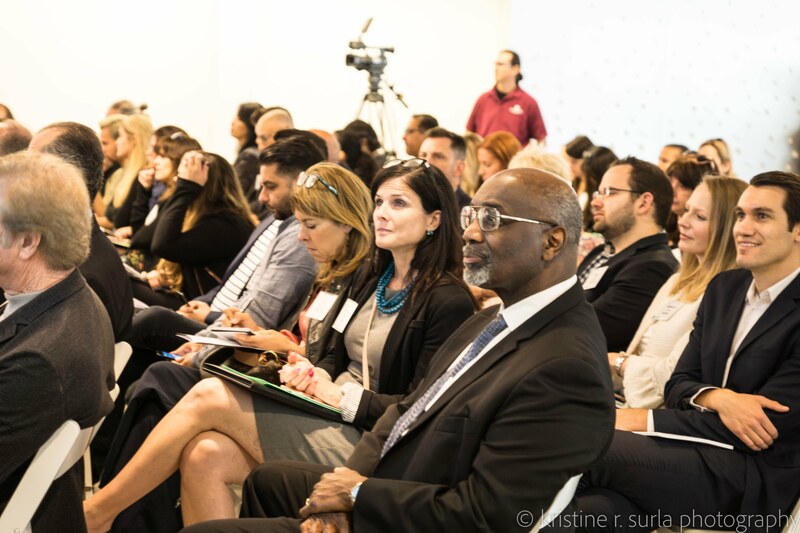 While LA County’s overall bioscience industry is still relatively modest in size, the growth in Pasadena is just one example of the progress our region is seeing, due in part to coordinated work of LAEDC, Biocom, LA BioMed, the LA County Board of Supervisors, and others. Read the article HERE, or see below.